The Benzinga Fintech Awards were created to recognize innovation and excellence throughout the capital markets industry. If you’re looking for great networking opportunities, access to top financial institutions and startups, and are sick of attending plain vanilla events, then this is the event for you. From its first year in 2015, the competition has grown to over 250 applicants and over 500 attendees in 2016. At the gala and awards on May 24th, 18 awards were presented to the Best In Class for each of our 11 competing categories, and 7 special categories. You've seen them on TV, you've read their books, and they lead the greatest fintech companies in the world—now meet them at the Global Benzinga Fintech Awards! Don't be stuck explaining why you didn't meet the leaders in fintech at the BZ Awards... be there! 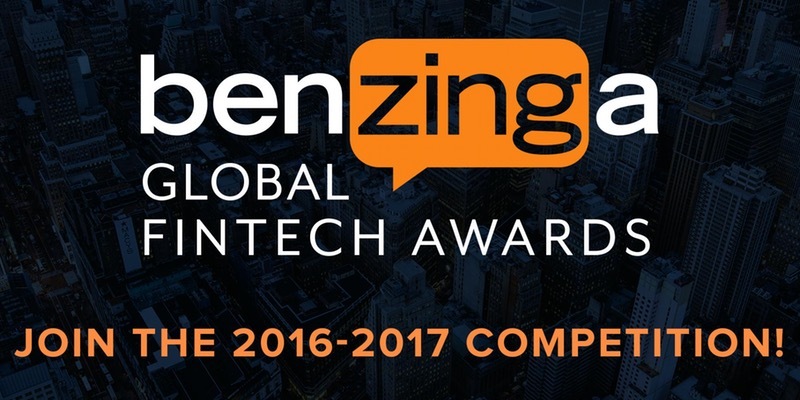 Buy your Benzinga Global Fintech Awards tickets now!